LEARN THE GAME THE RIGHT WAY! Elite Flag Football is the leader of Youth, Middle School, and High School Flag Football in the St. Louis Area. 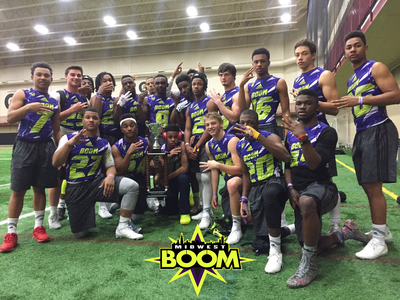 We offer Instructional Flag Football, Competitive Youth and Middle School Outdoor Leagues, Indoor High School Leagues, & Skills Development Training. 8 Session Program, Meets once per week. "ELITE has the best instructors!" 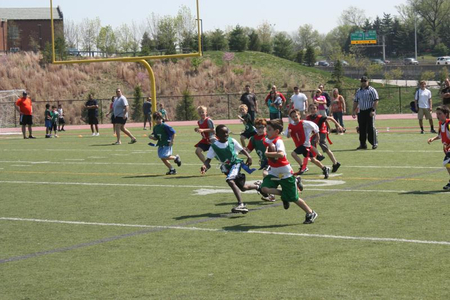 Our son has been a part of Elite Flag Football since 2nd Grade. He is now entering the 7th grade and will be playing tackle football this Fall. 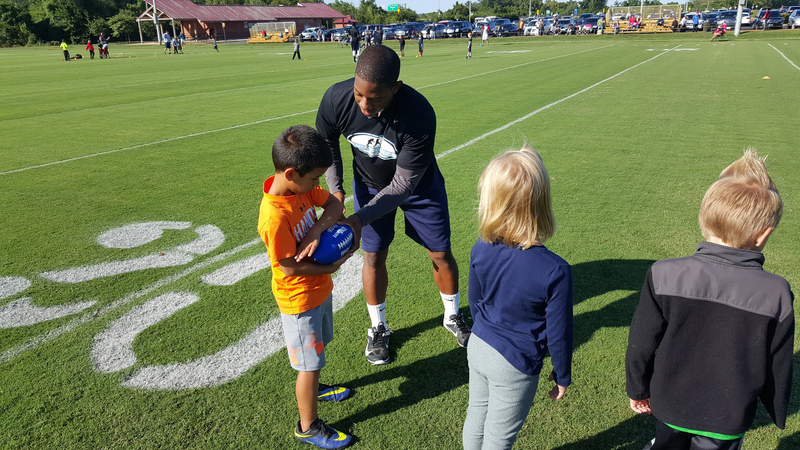 Elite Flag Football safely introduced the game of football, while preparing him for the future. I can honestly say that he learned to love football playing in the Elite Program! Elite has the best instructors! We appreciate the passion the coaches have for teaching the game while making sure the players have fun. Having practice & games on the same night made it an easy to fit into our busy schedule! 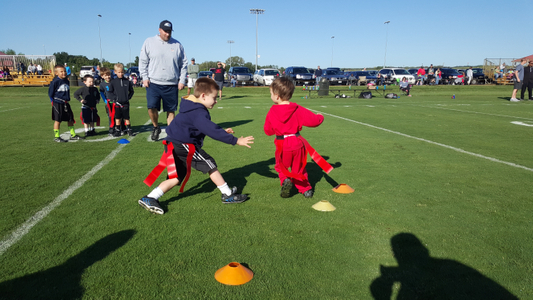 If you are looking to get your player off to the right start, Elite Flag Football is the place! Vetta Sports - Concord | 12320 Old Tesson Rd.